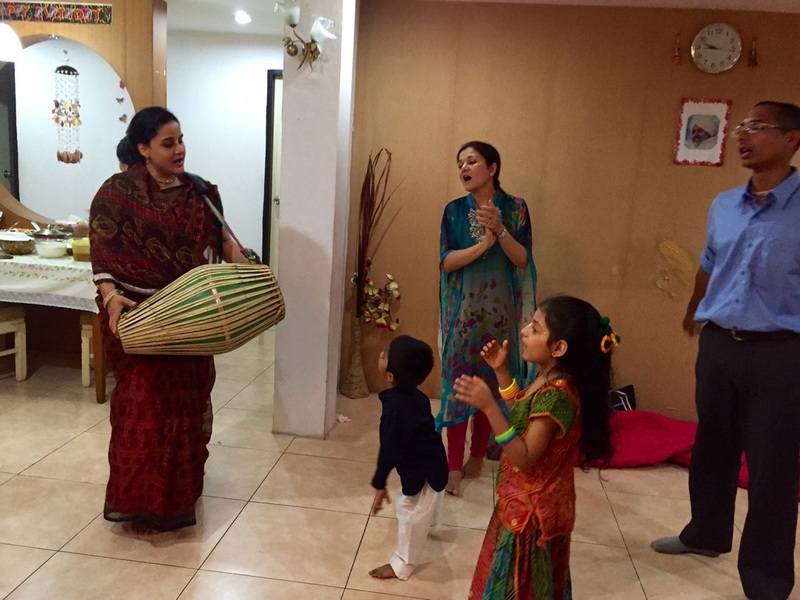 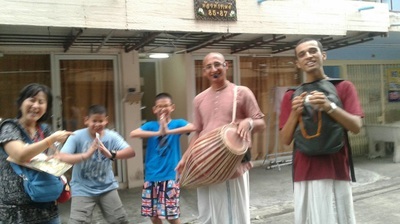 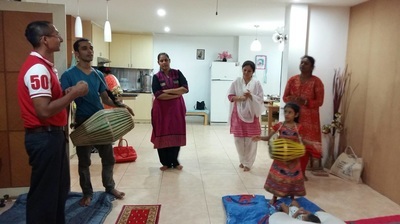 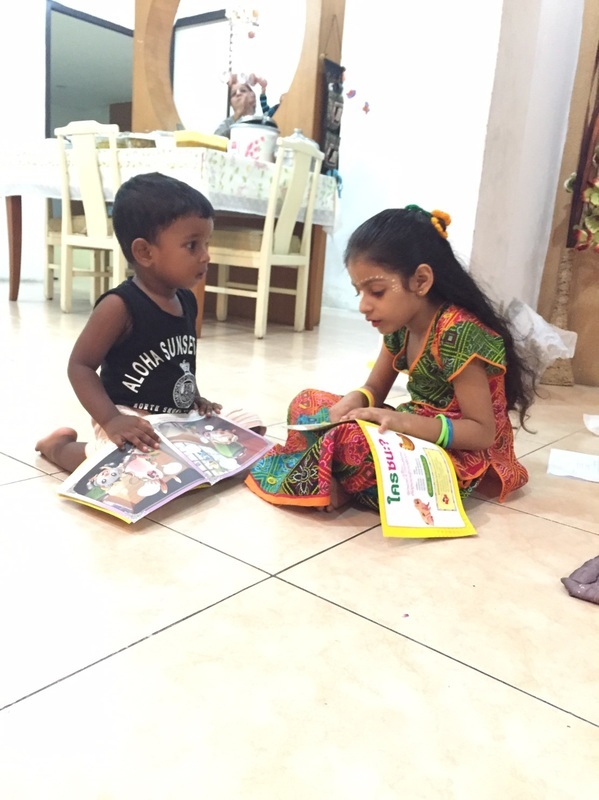 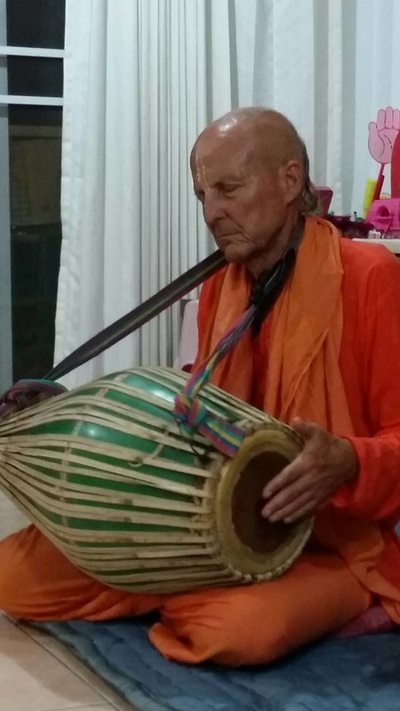 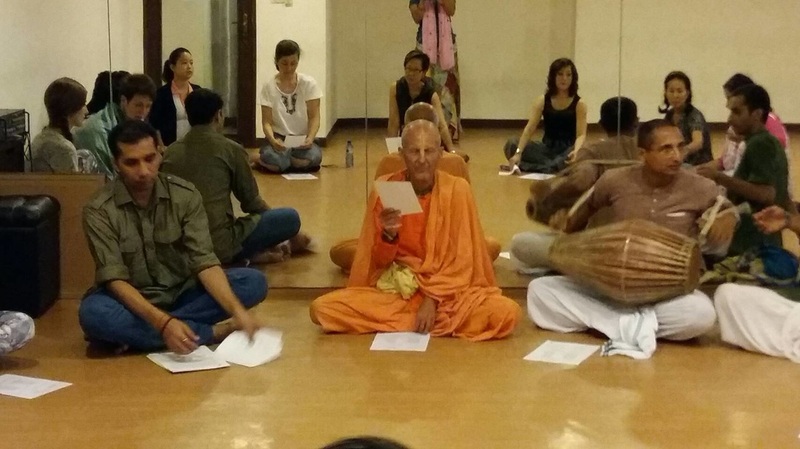 Iskcon Student Center has also been organized Home Programs, Bhajans/Kirtan events at different people's homes to perform Kirtan and Bhagavad Gita Lectures and Discussion in a group. We also organize short Bhajans - Kirtans events on various occasions at home, office, etc. 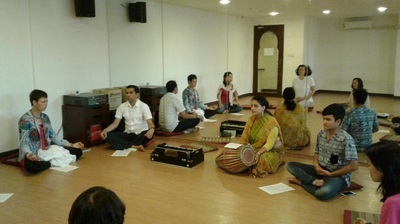 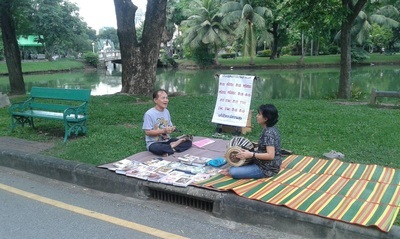 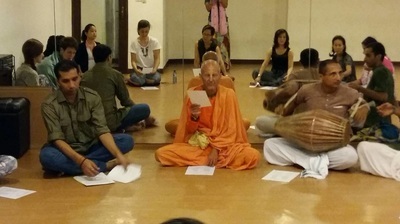 ​Every first Sunday of the month, Master Sanjiv, a yoga teacher at Divine Yoga conducts a mantra meditation session. For almost a year, we have been regularly chanting Hare Krishna Mantra with the yogis at Divine Yoga and they really appreciate it.